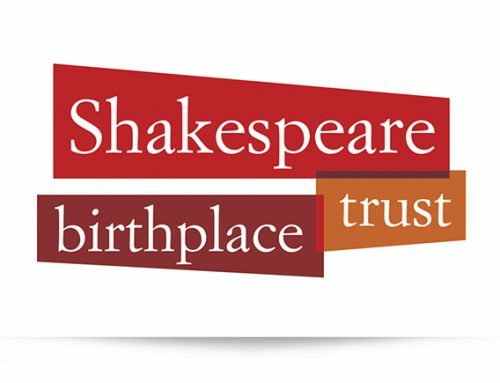 Broadcast filming for the BBC television programme Breakfast with the Bard. 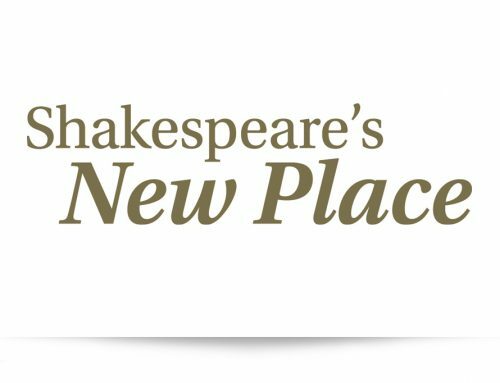 First broadcast on the 400th anniversary of Shakespeare’s death, the programme takes a ‘behind the scenes’ look at the artistic projects commissioned for Shakespeare’s New Place. One in a series of features, this extract investigates the bronze casting and sculpting of a full-size tree – destined to take pride of place on the site where Shakespeare’s final home once stood.